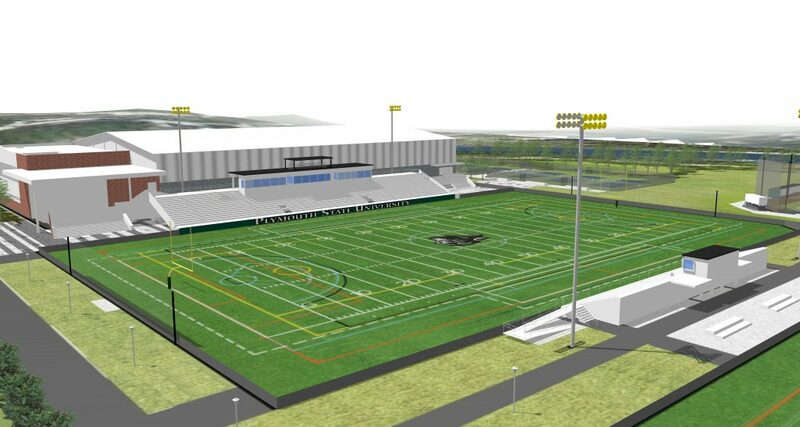 As this issue of Plymouth Magazine went to press, the University remained just $192,299 shy of completing funding for the $4 million Stadium and Turf Field project. The lighted Stadium and Turf Field is a strategic component of Plymouth State’s Active Living, Learning, and Wellness (ALLWell) Center and an unmatched Open Laboratory for the Health and Human Enrichment Cluster. Between academic programs, intercollegiate athletics teams, intramurals and recreation programs, club sports, and open recreation, it will be used by approximately 90 percent of the student body and will be a resource that benefits the regional community. Join your fellow PSU alumni and friends in support of this transformative project! For additional information about supporting this initiative through a philanthropic investment or bequest, please contact Vice President for University Advancement Paula Lee Hobson, (603) 535-2901, phobson@plymouth.edu, or Director of Development John Scheinman ’20P, (603) 535-2805, jscheinman@plymouth.edu. 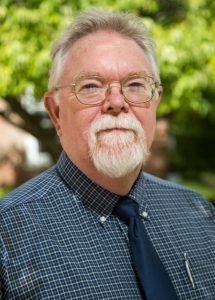 The Center for Research and Innovation (CRI), directed by Dr. Joseph Boyer, is the University’s new hub for strategically important, interdisciplinary research and scholarship by students, faculty, and their external partners. 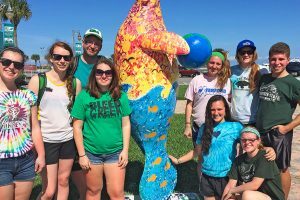 CRI integrates the Office of Research and Sponsored Programs (ORSP), Center for the Environment (CFE), and components of the Center for Business and Community Partnerships (CBCP) into one center. CRI develops, supports, and sustains interdisciplinary research and scholarship initiatives by convening individuals across Clusters to develop ideas for collaborative projects; assisting faculty and students in proposal development and submission; providing seed funding to leverage future research and scholarship; and supporting interdisciplinary undergraduate and graduate student projects and programs. For more information, please visit campus.plymouth.edu/research. 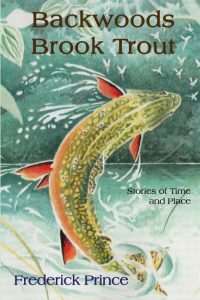 Congratulations to Frederick Prince, professor of anatomy and author of Backwoods Brook Trout: Stories of Time and Place. Dr. Prince has fished New Hampshire’s backwoods ponds for more than 30 years, and his new book is a compilation of essays on his explorations and discoveries. Available from Amazon.